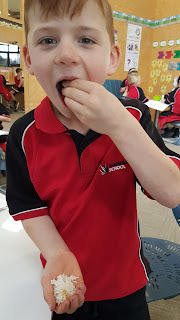 This week was our last session on Healthy Eating for the term. 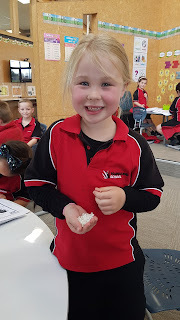 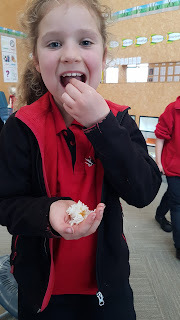 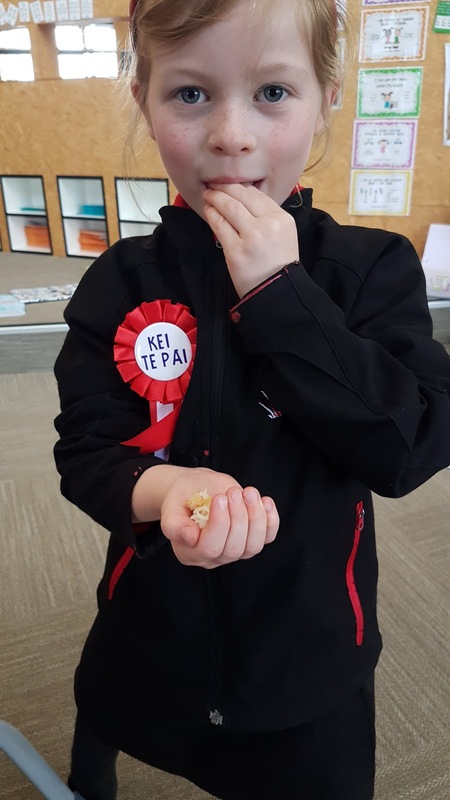 The children learnt all about rice and got to try some with soy sauce, which they loved! Don't forget we have our shared lunch next Thursday 28th September to celebrate our learning. 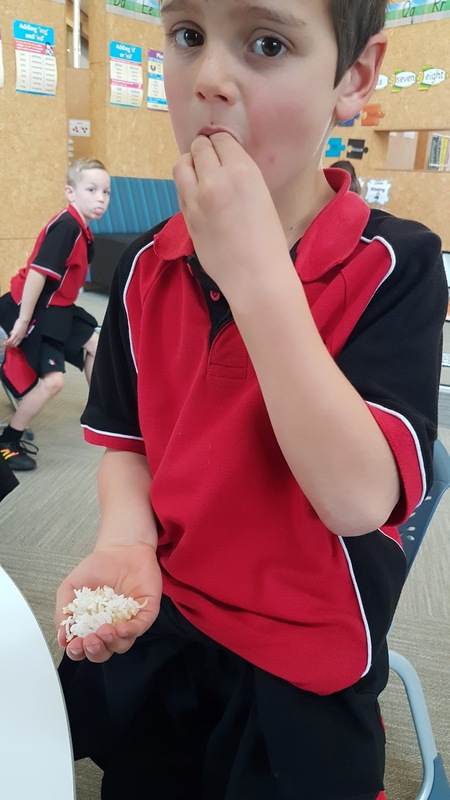 We kindly ask each child to bring a plate of healthy food that they can share with their peers. 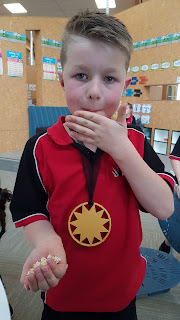 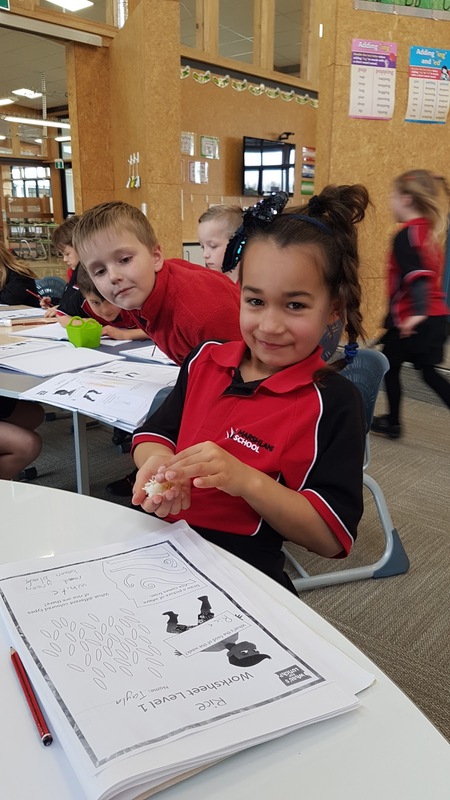 Pukeko Shared Lunch - This Thursday! 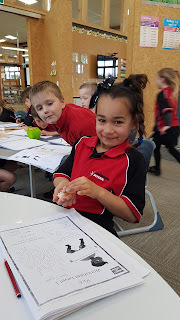 Being Force Detectives with Science Alive!